As a woman in my 40's I rarely drink alcohol nowadays. I don't like to feel out of control, I live in the middle of nowhere and it means I can't drive, I'd rather eat the calories than drink them and I want to wake feeling fresh and ready to take on the day, rather than headachy and sluggish. I do miss it sometimes though; when I go round a friends for a BBQ and they are all drinking lovely long coolers or a glass of wine, I sometimes pine for the days of old, before children when I could drink and not worry about the effect it has on me. 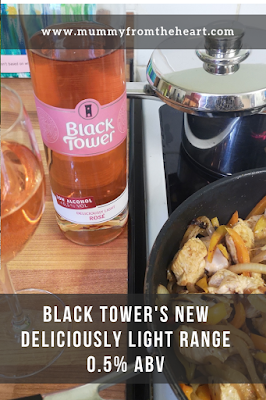 For this reason, I was very excited to learn that Black Tower have launched a new range called Deliciously Light. It has the same great taste as the full alcohol versions but there is only 29 calories per 125ml glass and it only had 0.5% ABV, so it's a winner. 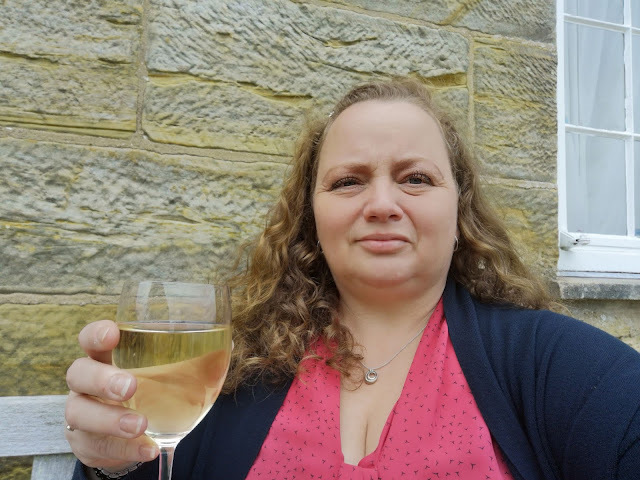 You see that big glass I'm holding in the picture above that was 125ml of Black Tower Deliciously Light white wine mixed with soda water, so that's just 29 calories, or for me as someone who is currently doing Slimming World, it is 1.5 syns. How great is that? 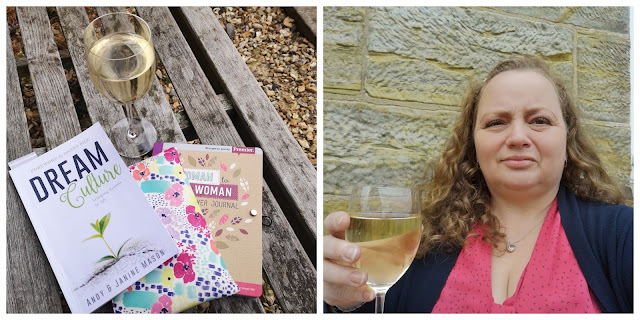 The new Deliciously Light range offers red, white, rosé and sparkling varietals, so something to suit every taste, and of course for someone like me who is following the Slimming World plan at the moment, they are very welcome low calorie drinks. The range is available from Ocado and costs between £3.50 - £4.00 per bottle, so they are super affordable too. Black Tower holds many fond memories for me as it is one of the first wines that I discovered I really liked. I can remember being in my late teens and always ordering a bottle of Black Tower when we had a meal out. French wine was all the rage back then, but I always preferred German and the Black Tower Reisling was my favourite of the time. After the meal I'd always take the iconic black bottle home and place a candle in it; we had loads of those in our student home for a number of years. I've been trying out the range to see if it is attractive to someone like me, who isn't a big alcohol drinker and is trying to lose weight and truly it is a winner. I don't drink red wine at all normally, rose is my preferred variety but the Deliciously Light Red is gorgeous, it is so fruity with aromas of blackcurrant and spices, that I found it totally moreish and I'll definitely be buying some more. 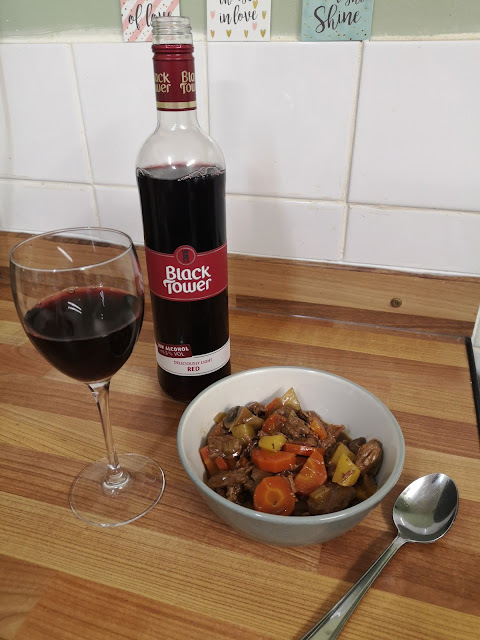 I enjoyed it the other night with a yummy beef stew and I even let my 15 year old JJ try some and he really liked it too. He's been trying a few different beers and wines in the last few years with my husband and I as we believe its a good way to take the mystique out of alcohol drinking. The Deliciously Light Rosé has aromas of blackberry and strawberry and is soft and refreshing to taste. Back Tower suggest you pair it with puddings, as well as vegetarian and Asian cuisines. My husband and I had it the other night with our chicken fajitas and it worked well. It had enough flavour and body to hold its own with the spiced dish. I choose Mothers Day as the perfect time to crack open the Deliciously Light White wine. It has aromas of passion fruit and grape and is fresh and fruity to taste. 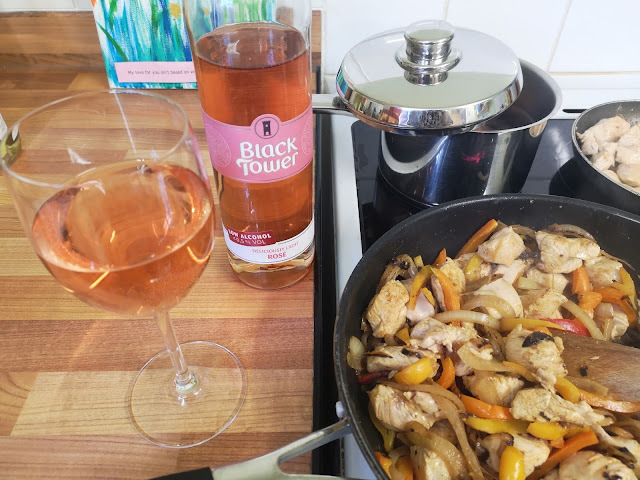 Black Tower suggest you pair it with vegetarian and Asian cuisines, but I found it was fabulous to drink alone as a spritzer and then enjoy a few cheeky Mothers Day choccies as well! I was sat outside reading my book on dreaming big and praying the sun would come out, even just for a little while! There is also the Deliciously Light Sparkling wine, which has aromas of peach and pear and is fruity and refreshing to taste. Black Tower suggest you pair it with Tex Mex or spicy dishes, but I haven't tried this one as yet. I'm saving it for next week when I have some friends round for puddings. In all, I've really enjoyed trying out the new range of Black Tower Deliciously Light wines, they have great flavour and are enjoyable to drink. 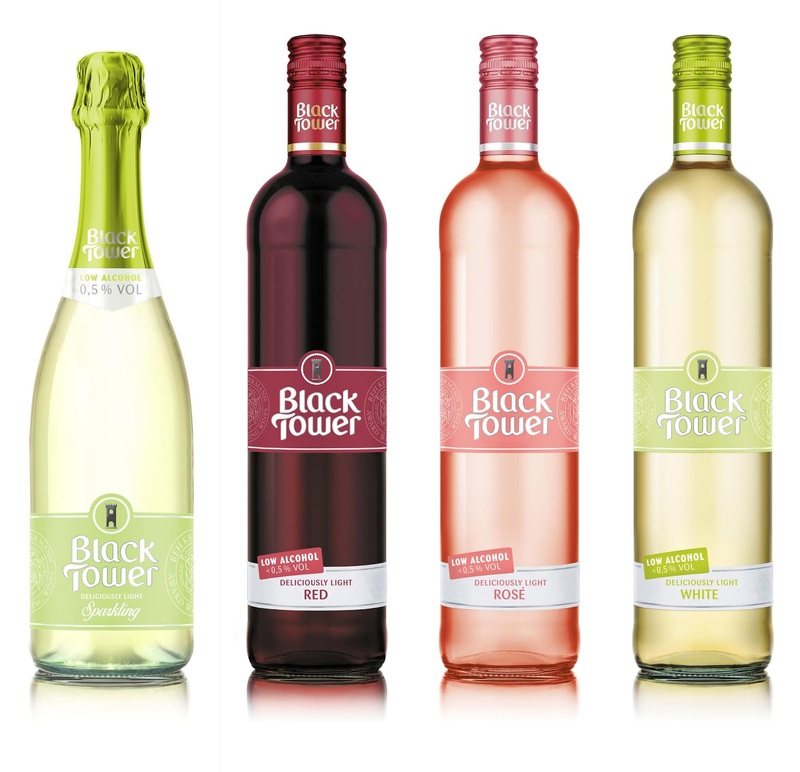 Of course they are not as full and rich as the regular Black Tower wines but with just 0.5% ABV and 29 calories for a 125ml glass they are amazing alternative for someone who doesn't want to consume much alcohol or is slimming. Disclosure: I received the wines free of charge and was paid a fee for my time reviewing them. I have not been instructed what to write and I remain honest.